available on the market today! The most developed, safe and gentle teeth whitening system available on the market today! 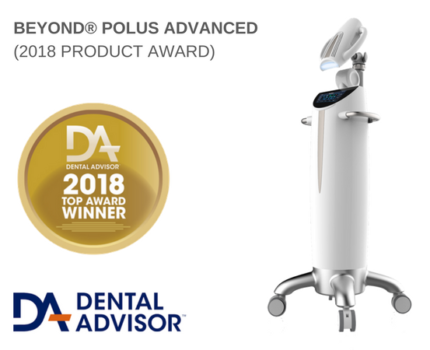 iSmile Teeth Whitening Auckland is proud to offer it’s clients state-of-the-art technology the all new BEYOND® Polus® Advanced Teeth Whitening System developed and manufactured 2017 in the USA. 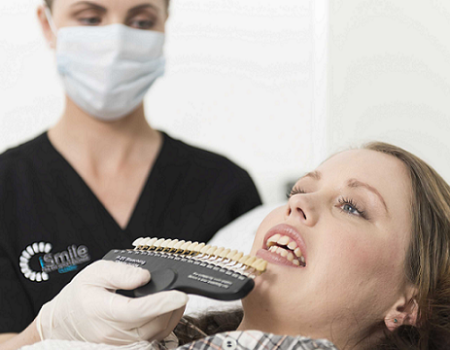 Teeth Whitening Auckland - Voted the Best! Independently Voted by the American Dental Advisor to produce the World’s Best teeth whitening systems 8-years in a row, this cutting-edge system renders all other systems on the market as obsolete! 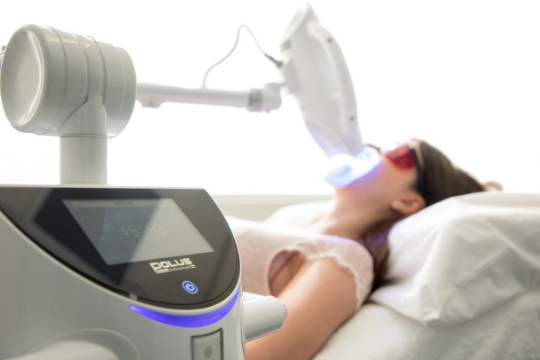 BEYOND® eight-time award winning ‘light bridge” technology and revolutionary new ULTRASOUND technology, along with specially developed Hydrogen Peroxide gel will have your teeth whiter than ever before! 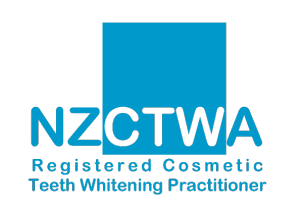 iSmile practitioners are fully qualified and affiliated with Beyond Dental and member of the New Zealand Cosmetic Teeth Whitening Association (NZCTWA). 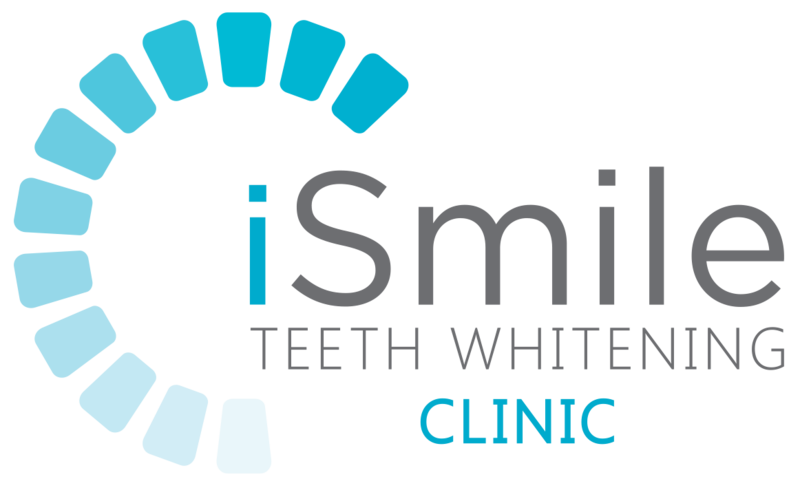 iSmile Teeth Whitening Clinic Auckland is within a four minute drive from either the Greville Road or Constellation Drive off ramps on the North Shore Northern Motorway. 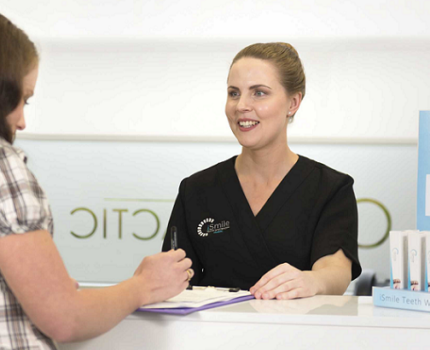 iSmile has four dedicated car parks and several bus routes that will drop you virtually off at the front of the clinic. Our clinic is extremely well sign posted from the main road and pedestrian area. 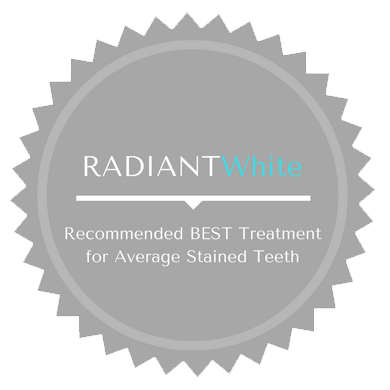 Not all Teeth Whitening Systems are created EQUAL – some brighten, some WHITEN. 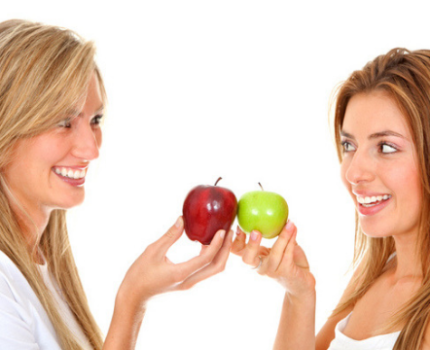 FACT IS most of the quick and cheap offers out there just brighten rather than whiten the teeth. The Reason is very simple… Its got to Reach it to Bleach it! It is important to understand the gel is most effective in the first 15 to 20 minutes and the more cycles you have the deeper the gel migrates into the enamel layer giving whiter results. A light whitening (or refresh) option recommended BEST for those with teeth prone to re-staining. An effective whitening option recommended BEST for most first-timers with average staining. 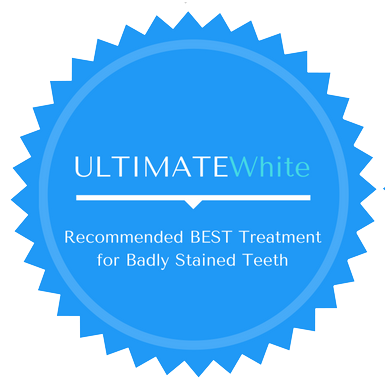 A powerful deep whitening option recommended BEST for those with badly stained teeth. 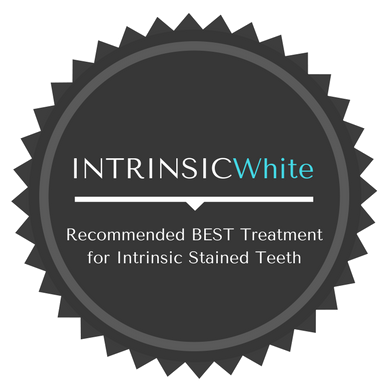 A specialised whitening option recommended BEST for those with intrinsic (dentin) staining.